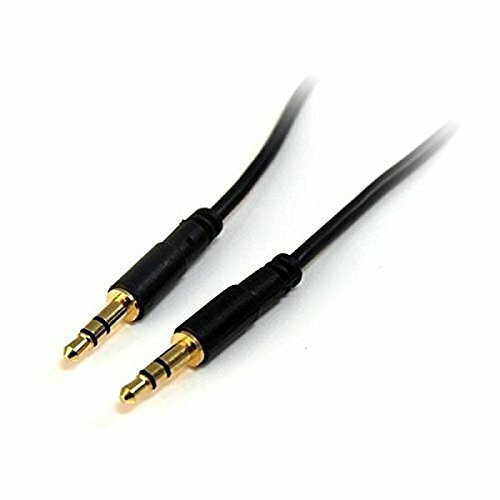 6 ft. slim 3.5mm stereo audio cable – m/m6 ft. slim 3.5mm stereo audio cable. 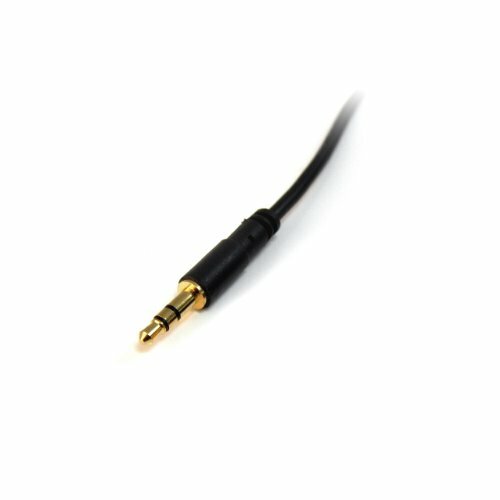 Unique slim connector design fits most iPod and iPhone 3.5mm stereo jacks without having to remove the protective casing. Look for “Ships and Sold by Amazon” to ensure you are receiving genuine StarTech.com product. 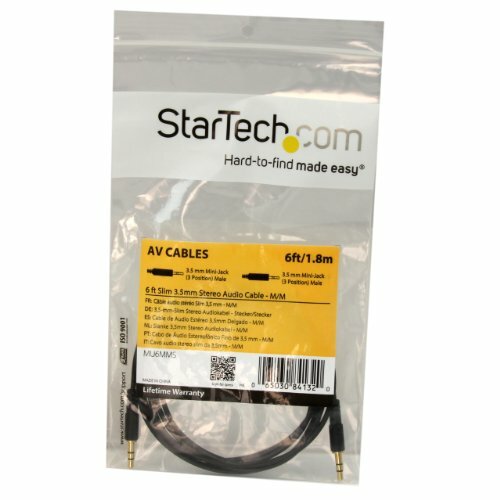 Genuine products come in StarTech.com packaging.